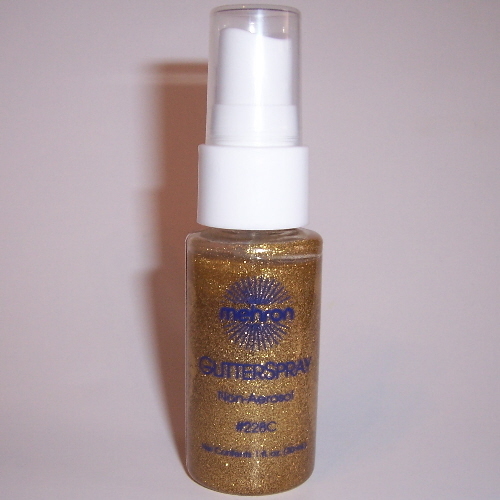 A beautiful shade of Gold Glitter Spray in a pump container for quicker shipping. The other aerosol can sprays are shipped only UPS Ground. You'll love the gel formula that is long lasting and quick drying and doesn't have that "hairspray" smell.